Pereira & O’Dell worked with The Lift MX (Directors: Los Perez) on a clever hoax campaign for Ciel to create anticipation over a fake movie starring Karla Souza (How To Get Away With Murder). 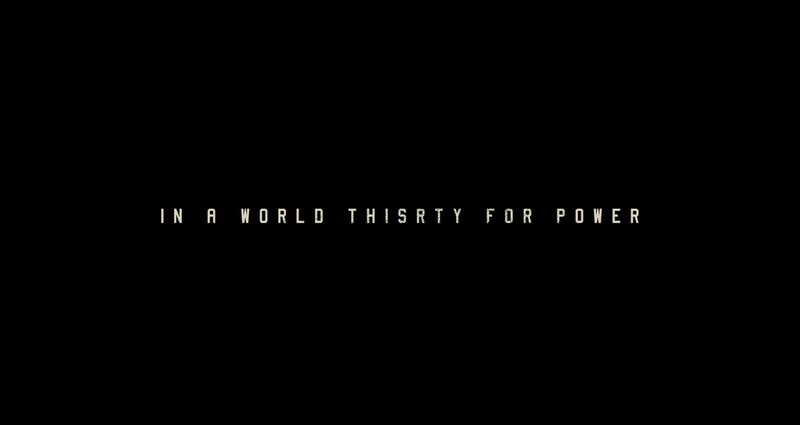 The movie was titled “An Evil Thirst”. 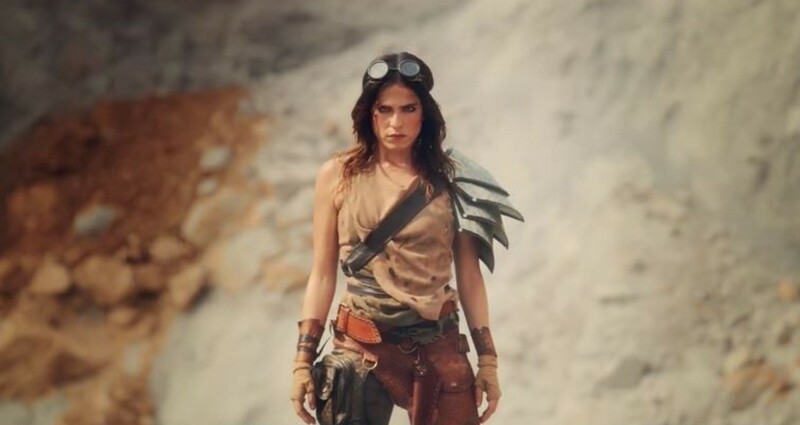 A Teaser Trailer was released on March 22 along with the launch of a fake movie site, EvilThirstMovie.com.mx, which contained the teaser trailer and the movie posters. The ads were placed online and through social media including Ciel’s Facebook and Twitter channel’s as well as Souza’s Twitter feed to announce the release of the film on Friday, April 7. Movie posters were also displayed in cinemas. A keen eye would have already noticed the language on the teaser trailer eludes to the fact that this is a completely fake movie from Ciel. On April 7, we played in-cinemas, and online, the full :60 which shows you a behind-the-scenes compilation where the director (actor) tells Souza that this is the most expensive scene of the film and she must only deliver the line “Everybody Out”, but when the big moment comes she can’t remember her line because her mind is dehydrated. The campaign is titled “Connecta Mente y Cuerpo” (connect your mind and body) from Ciel and is a humorous dramatization that our brains depend on proper hydration to function optimally. 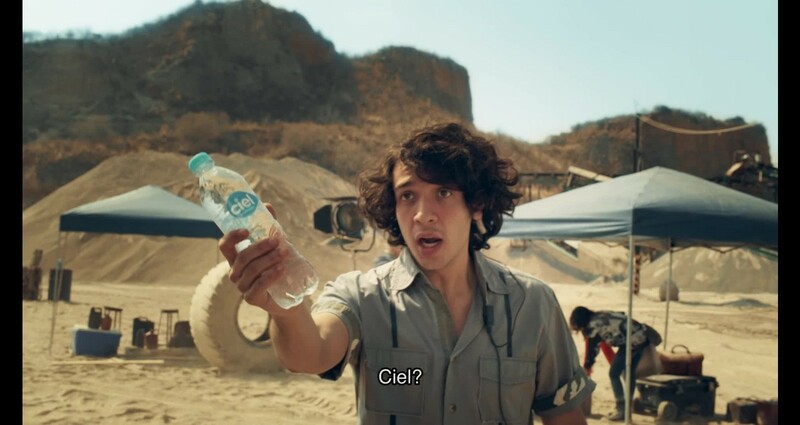 Ciel is a major brand of bottled water from The Coca-Cola Company which is bottled and sold in Mexico, Morocco and Angola.